This technology is going to change everything!!! 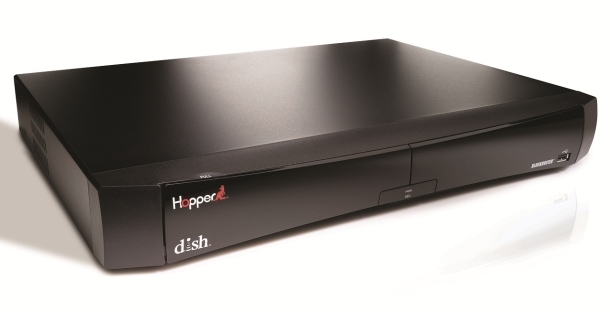 DISH has produced a Whole Home DVR that can record 6 HD Live Programs at once!! This will remove the annoyance of DVR mix-ups and conflicts!! With a 750 MHZ processor, it is now the fastest in the business!! The customer also has over 250 Hours of HD storage, in ADDITION to the storage space set aside for PrimeTime Anytime, which lets you record ALL FOUR major networks at once, for EIGHT DAYS!!! Some DISH coworkers and I gave this thing a whirl at work today, and had to be dragged back to our desks!! So many features, and not enough time to list them all!!! I want one ASAP!! !